All four Columbia River treaty tribes enjoy fishing rights along the Columbia from the Bonneville to McNary dams. 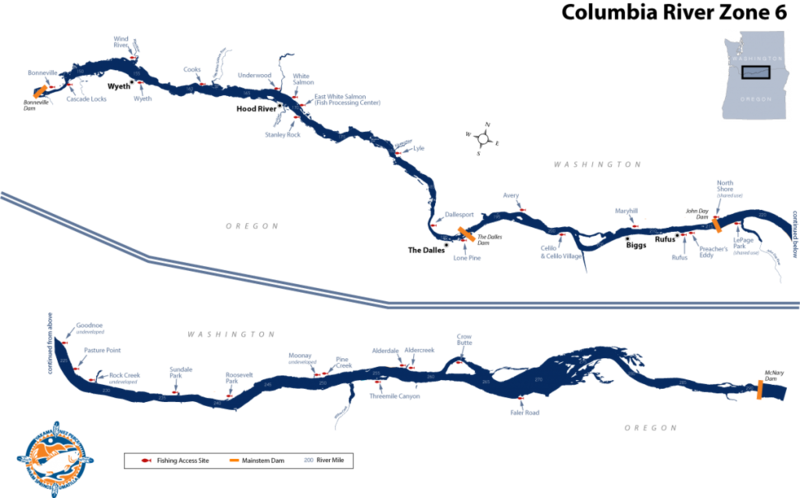 This 147-mile stretch of the river is called Zone 6. Indian fishers are legally entitled to half the harvestable surplus of fish in the river. To meet that requirement, Oregon and Washington must set their fisheries in Zones 1-5 in order to leave enough fish for harvest in Zone 6. Indian fishing is regulated under the ongoing U.S. District Court litigation known as U.S. v. Oregon. 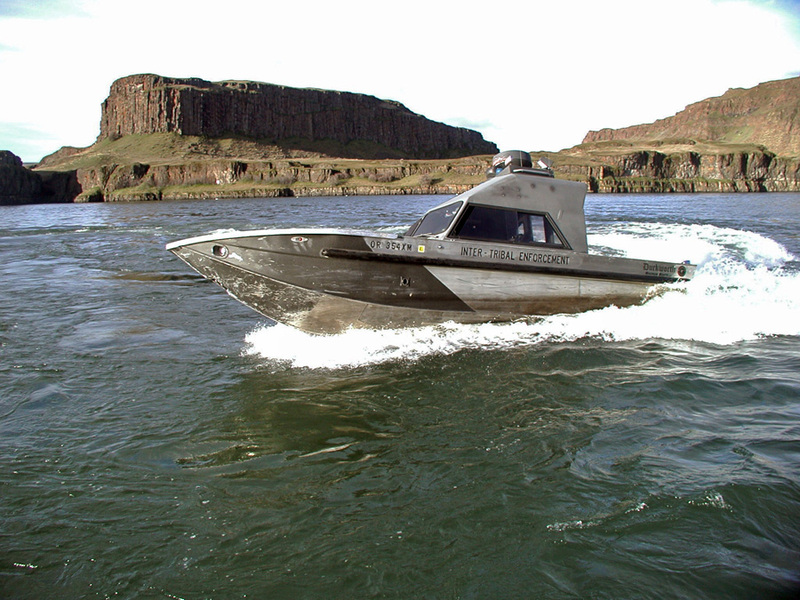 The CRITFC Enforcement operations consist of land and water patrols on this stretch of the Columbia River. CRITFC also operates and maintains 31 fishing access sites set aside for the exclusive use of fishers from the four member tribes.